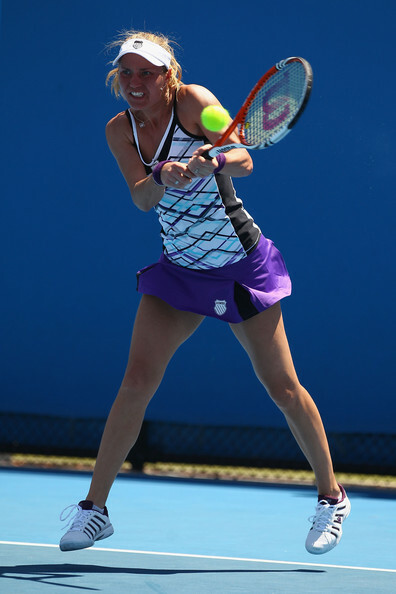 Since two of the K-Swiss ambassadors have already left the tournament (Kateryna Bondarenko lost in the first round to Vania King, and American hope Mardy Fish surprisingly lost to a Colombian Alejandro Falla in the second round), we decided to talk a bit about the K-Swiss Australian Open collection. K-Swiss went for stripes all over the shirts, which actually doesn't look good. 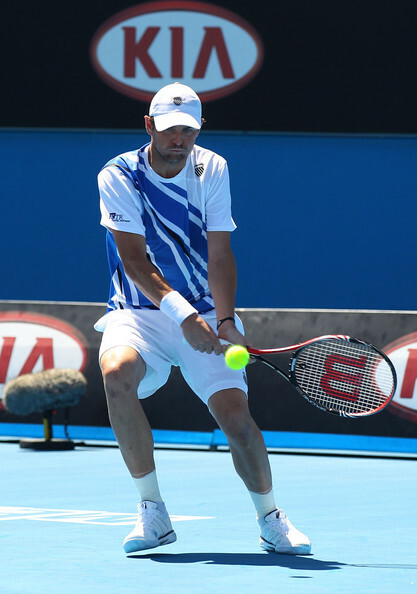 All of the outfits look too busy and much worse, than Stripes crews we saw on Mardy Fish earlier this season. Don't be surprised that we didn't mention Vera Zvonareva, as she has recently changed her sponsor to Fila, so stay tuned for Fila collection review in the future posts. 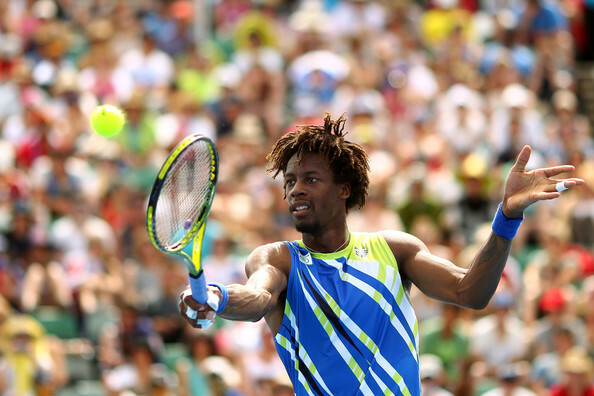 Tennis Fashion: Comfort vs. Style?